PMI embarked on the Economic Exception Pilot Program for PMI membership about three years back. The pilot program was open to only PMI members from four countries namely Brazil, India, Mexico and Nigeria. Under the Economic Exception Pilot Program, existing members enjoyed about 50% discount in their membership renewal fees. While the regular membership fee was US$129, PMI members enjoyed a discounted fees of US$65 under the Economic Exception Pilot Program. I am one of those members benefited by the Economic Exception Pilot Program. I was extremely happy to renew the PMI membership in 2014 and 2015 at the discounted price. Since it was launched as a pilot program for only three years, it is about to expire by end of this year. I was eagerly awaiting to see whether PMI would further extend this benefit. 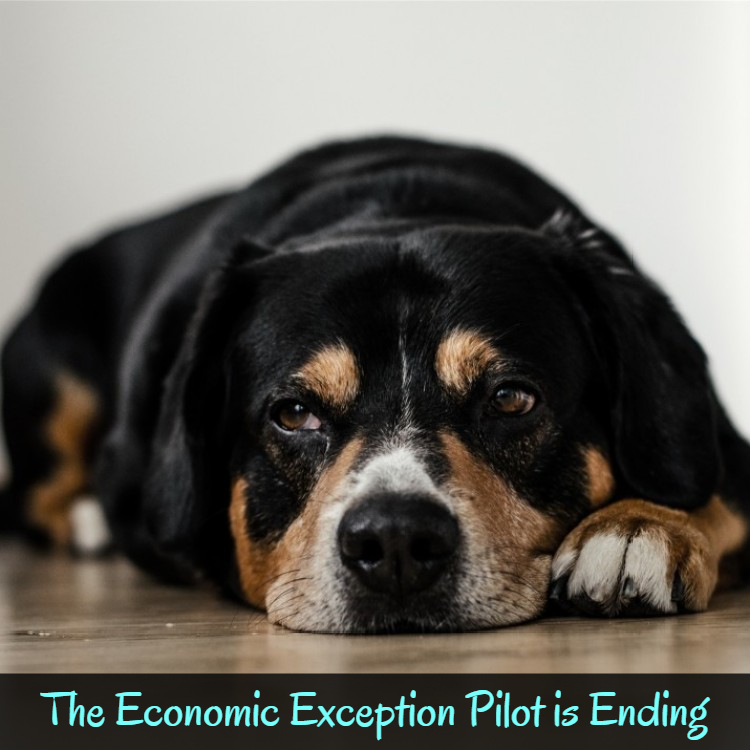 Thank you for joining PMI under the Economic Exception Pilot. While the pilot is being discontinued after 31 December 2015, your savings will continue. Since you participated in the pilot, you are eligible for a special US$65 annual membership rate when you renew your membership during your next renewal period. You can continue to enjoy another year of membership benefits and save significantly over the regular membership rate of US$129 every year you renew without interruption. I am disappointed at PMI ending the Economic Exception Pilot Program in India. But, at the least, I am glad that PMI has allowed me to renew the membership for another year at the discounted price. Thank you, Project Management Institute! How to renew the PMI membership using the discounted price? Select the "Economic Exception" option and click "continue"
Good things happen when you get involved with PMI. Nice article ! That meme is just awesome !! How did I prepare for PMI-RMP Certification?